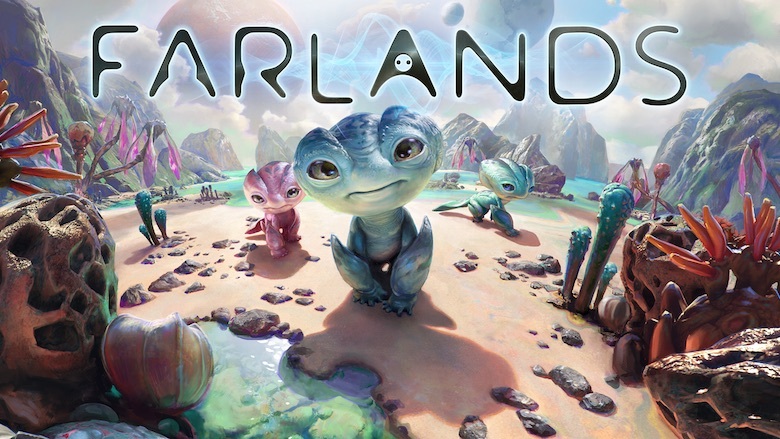 In July 2015, I joined a team at Oculus VR to build a launch experience for the Oculus Rift entitled Farlands. I was asked to provide a senior designer’s perspective to the team, as the team’s creative director primarily worked offsite. I was responsible for the game’s structure and progression, ensuring that players had clear feedback on short- and long-term goals. I also worked closely with the game’s writer to coordinate the narrative production effort, facilitating the writing, recording, and integration of voice over. And I contributed to the broader game design by providing feedback and mentorship to the junior designers. The game’s chief success is that it is an accessible, comfortable, and beautiful VR experience. This opportunity gave me a taste of VR and a chance to ruminate on the wider applications of the technology (both inside and outside games). It also afforded me the rare opportunity of contributing to a script recorded by David Hayter and Maria Bamford.